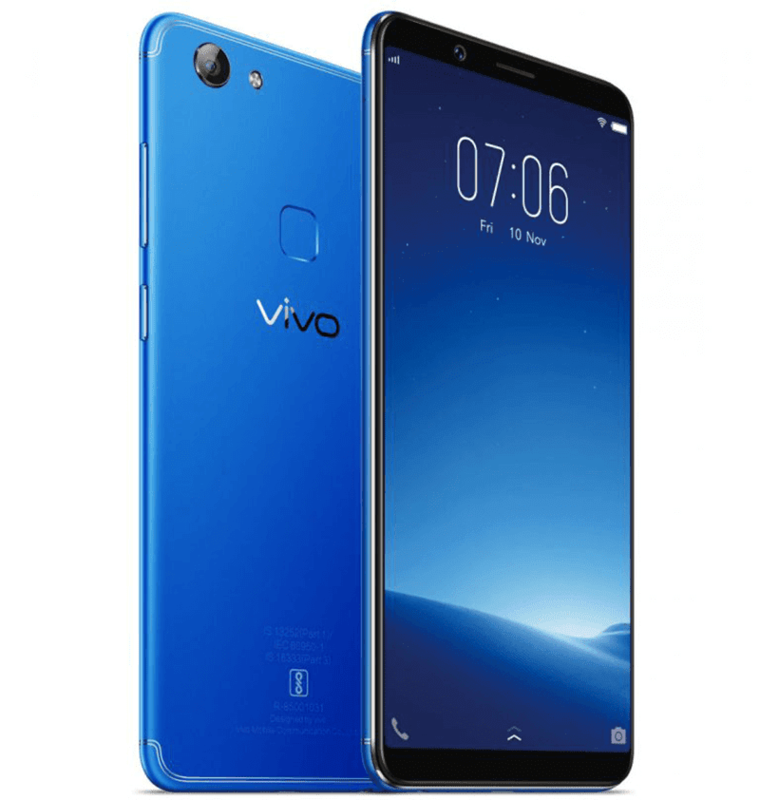 In India, Vivo just launched an exciting new color variant of the Vivo V7 mid-range smartphone with 24MP clear front facing camera, an "Energetic Blue" color. Except for the color, everything else is the same with the regular Vivo V7. It still has the beautiful 5.7-inch 18:9 All Screen Display, 1.8GHz 64-bit Snapdragon 450 octa-core processor, 4GB RAM, 3,000mAh battery, 16MP f/2.0 main camera, fingerprint scanner, LTE connectivity, and dual SIM card slots. The Vivo V7 in "Energetic Blue" color is priced at Rs. 18,990 in India. That's around PHP 15K out of straight conversion to Philippine Peso. Would you like to see this new Vivo V7 color in the Philippines as well?